Since I was a little kid I dreamed with my own worlds. Playing in my room a bed could easily be transformed into a "otherworldly" landscape with the power of imagination. Many years latter I keep playing in my "room" (now a photo studio). 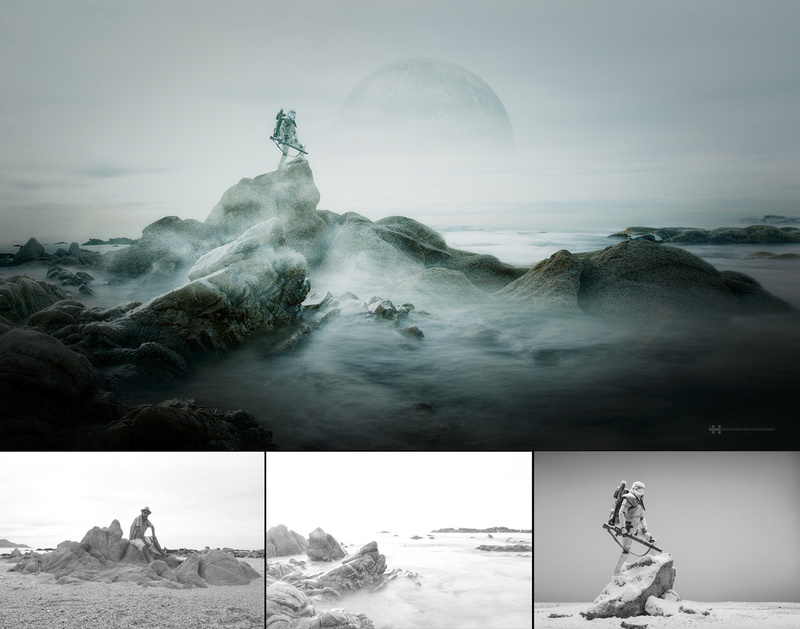 Mixing studio and at location photography I bring back those worlds to life.